The Brisbane Convention Bureau has partnered with The University of Queensland (UQ) to secure a trifecta of conferences. Combined, the three conferences won with UQ’s School of Languages and Cultures are expected to attract over 800 national and international delegates across 11 event days. 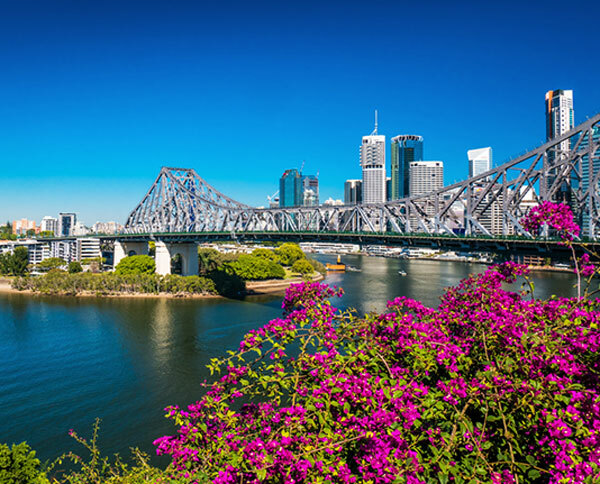 Brisbane will also host the 9th International Conference on Intercultural Pragmatics and Communication (INPRA) in June 2020, the 6th Biennial Colloquium of the Languages and Cultures Network for Australian Universities (LCNAU) in November 2021, and the 6th International Conference on Conversation Analysis (ICCA) in July 2022. Lord Mayor Graham Quirk said “these conferences will bring together scholars and researchers from around the world, boosting our local academic and research capabilities, and raising Brisbane’s profile as a destination of choice for business and leisure” while Brisbane Convention Bureau General Manager Juliet Alabaster argued that partnering with academics and industry professionals to attract conferences to Brisbane was a key strategy of the Bureau. Queenstown, New Zealand has won a bid to host the 9th International Adventure Conference, which will bring leading tourism researchers to the Southern Hemisphere for the first time, in December 2020. Gold Coast has recorded a 19 per cent increase in association meetings for the twelve months to 30 June 2018.